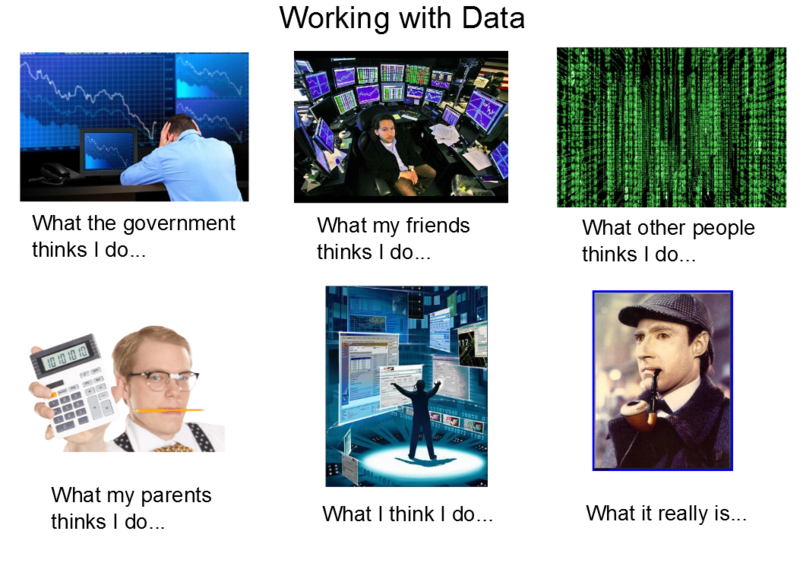 You always thought of starting your presentation about analytics with a joke or a cartoon. Here is a selection of analytics cartoons. Feel free to share analytics cartoon you find interesting!